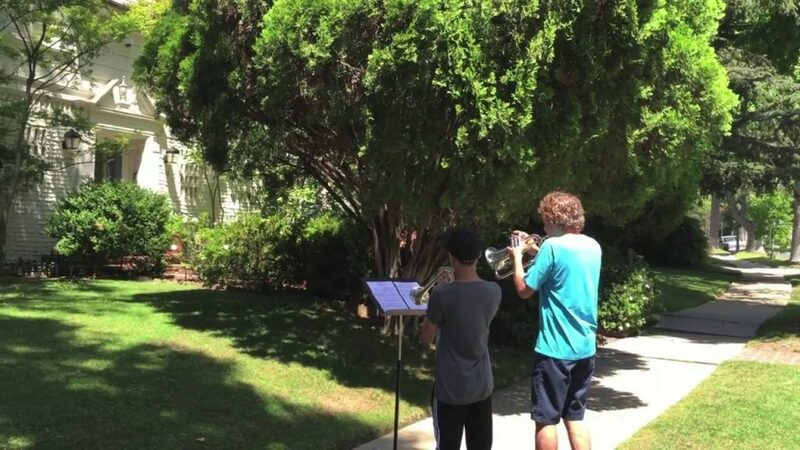 In a town far, far away, two musicians made the spontaneous decision to play the Star Wars theme in front of the residence of John Williams, the iconic composer behind the legendary music of Jurassic Park, Indiana Jones and, of course, Star Wars. Bryce Hayashi, a 13-year-old trumpeter, and flugelhorn player Michael Miller teamed up to play the Star Wars theme. Williams was so impressed by the actually came outside to meet the young talented musicians.